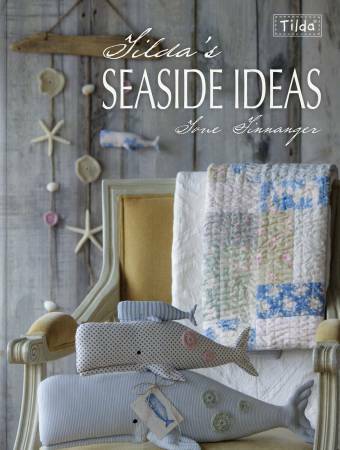 Recreate memories of the seaside with simple sewing, paper craft, crochet and knitting projects using beautiful Tilda fabrics, yarn and embellishments. From adorable whales and fishing girl dolls to hanging mobiles, applique blankets and summer scarves, the designs will take you on a journey of the perfect seaside holiday. 48 Pages.